As you may have figured out by now, I love Italy. I spent a month in Florence during my studies and fell in love with an Italian man in Amsterdam six years ago (we're getting married in Southern Italy at the end of July!) Passionate and proud, Italians have a way of enjoying life that I can wholeheartedly embrace. We travel to Italy several times a year, often to visit my fiance's family and other times just because we need to get our fill. 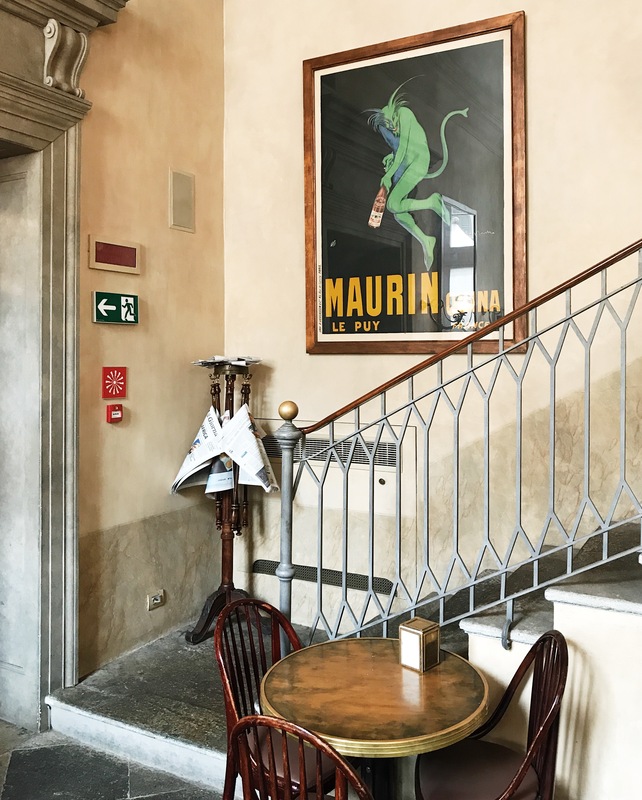 I recently jumped on the opportunity to travel to Milan for a long weekend and wanted to share some of my favorite places with you. 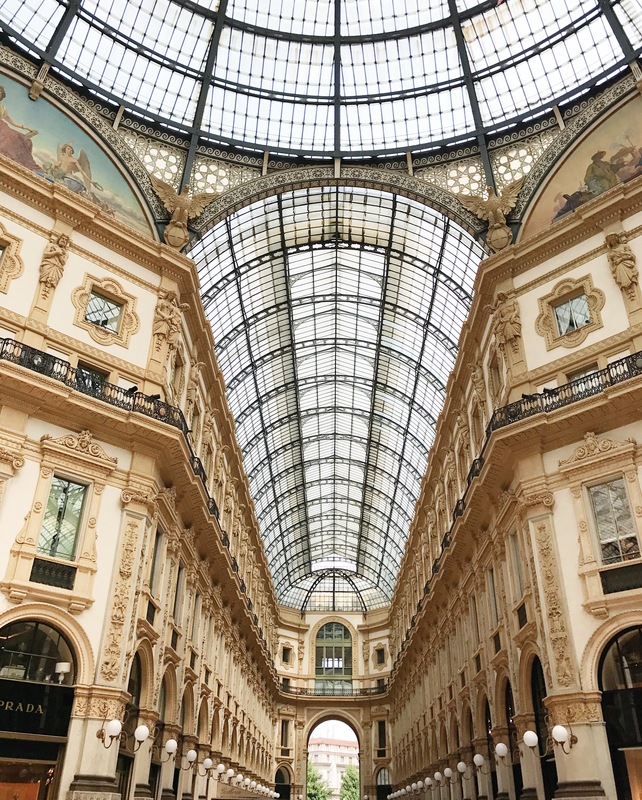 When visiting Milan, you'll surely want to check out the city center. 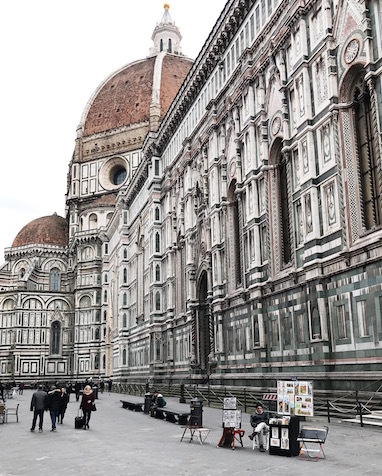 First, grab an espresso and pastry at Giacomo Caffè (Piazza del Duomo 12) in the Palazzo Reale before heading outside to admire the grand Duomo. Make your way to the famous Galleria Vittorio Emmanuele II (Piazza del Duomo) and pop into the Observatory Prada Foundation (Corso Vittorio Emanuele II), a new exhibition space dedicated to photography and visual languages; you pay EU10 for a ticket which includes entry to the Prada Foundation within two days. Hungry? Grab a sandwich-to-go at Il Panino Giusto (Via Agnello 6), a slice of pizza at Pizza Spontini (Via Santa Radegonda, 11), or head to the rooftop of the Rinascente department store for lunch al fresco with views of the Duomo. And for dessert, try a few scoops of gelato at La Gelateria della Musica (Piazzetta Pattari, 2); it doesn't look like much but the flavors are incredible. 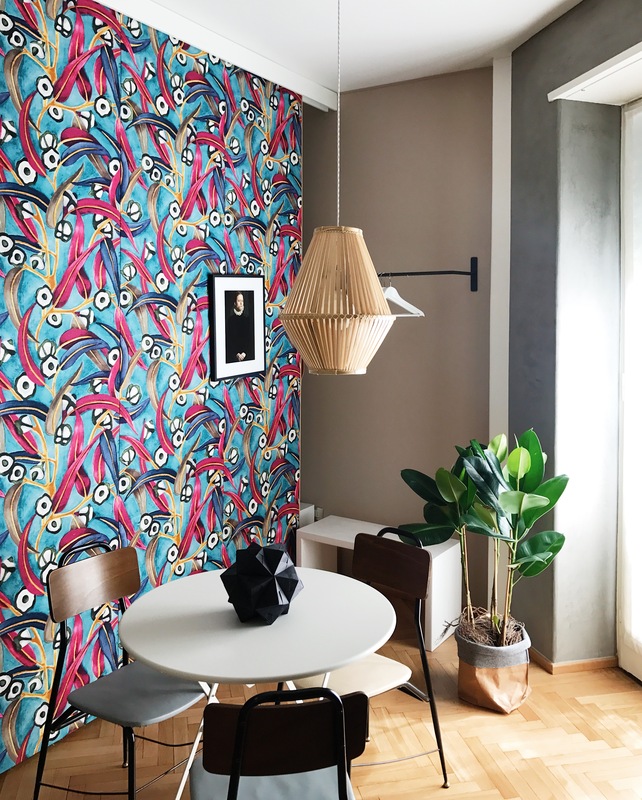 If you're looking for a place to stay, why not check out one of Costanza Cecchini's three design apartments in Milan. 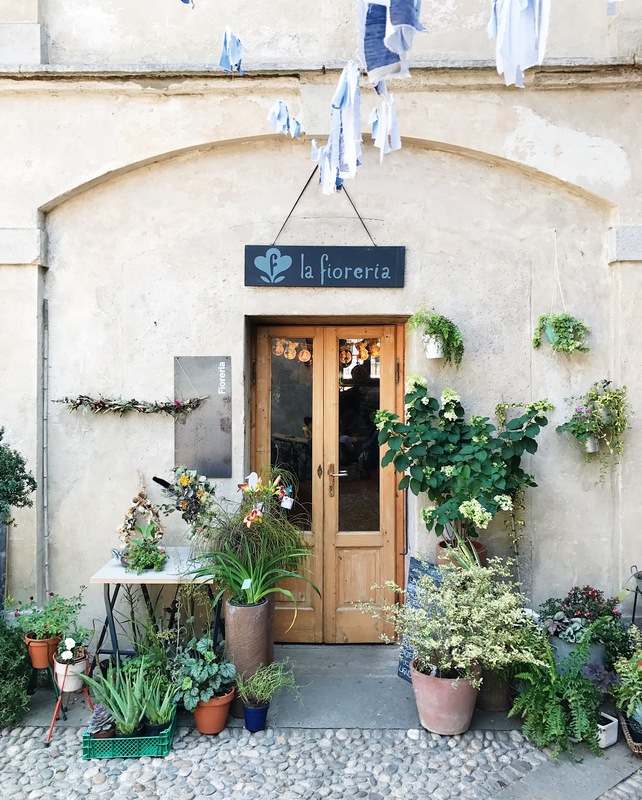 Costanza is not only a great host but she provides a list of her local favorites in terms of cafes, shops and restaurants in the apartments' neighborhoods and beyond. I was lucky enough to stay at this beautiful apartment but would definitely head back to Milan just to stay at The Greenhouse Loft (the third apartment is The Artist Loft). 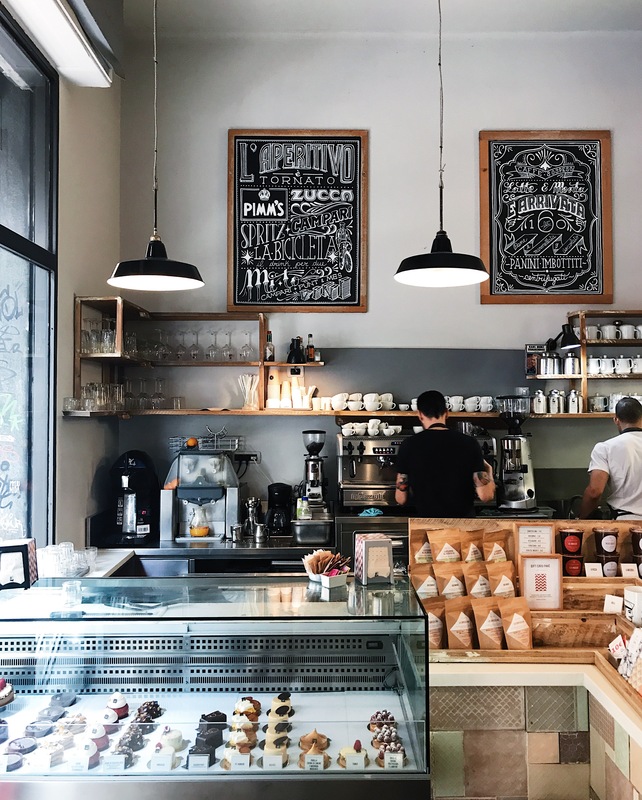 And for breakfast or an afternoon coffee, head to one of the two location sof Milan institution Pavé, a bakery and pastry shop that calls itself "a living room with a laboratory" (Via Felice Casati 27 or Via della Commenda 25). They also have an ice cream shop located on Via Cesare Battisti 21. 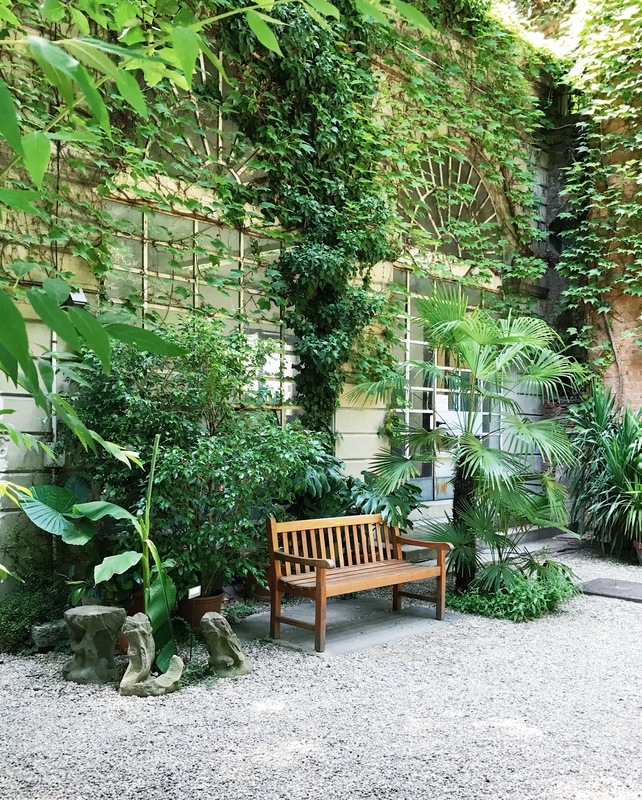 A few final tips: Head over to the quiet, artsy neighborhood of Brera and after walking its beautiful streets and popping into a vintage shop or two, check out the botanical gardens Orto Botanico di Brera (free! ), hidden behind the Pinacoteca di Brera. On the other side of town, have lunch at Un Posto a Milano (Via Privata Cuccagna 2), a former farmhouse dating back to the 17th-century turned restaurant, social hub and hotel at walking distance from the Fondazione Prada (where you'll want to check out Wes Anderson-designed cafe Bar Luce); the bar features an array of delicious salads, homemade foccacia, soups and snacks while the restaurant serves simple home cooking using locally sourced ingredients. And last but not least, don't miss the incredible Bosco Verticale residential towers in the Porta Nuova district, the vertical forests designed by famous architects Stefano Boeri.